Leasing property is complicated and risky if you do not have a good brokerage representing you. Issues like options, rent increases, tenant improvements, subleasing, zoning and many other factors must be properly analyzed. We take the time to listen to your needs and negotiate lease terms that are in your best interest. Location is key. If you are not doing business in an effective space, you could be missing out on important opportunities, such as having additional space to hire more employees, being closely located to your target market or having a location near important vendors or public transportation. Each of these factors could directly influence your potential revenue and the cost of doing business. Are you getting the best deal on your lease rate? Comparing lease rates can be confusing since most properties have different leasing structures. 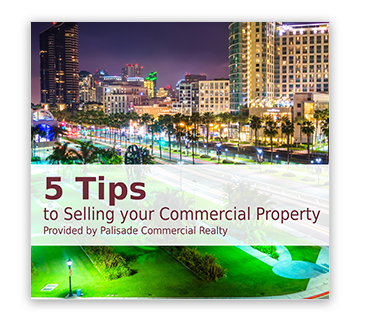 Having a commercial real estate agent compare lease rates with these factors in mind will help you with an ‘apples to apples’ comparison. Where is your target market? A demographics report will show where your target market is, if it’s near a particular retail center and the population count in that area. Being close to your market can bring in a significant amount of revenue. Tell your agent who your major competitors are and we’ll make sure they are far away from your place of business. Do you need high traffic areas where people can see your sign? Would your target market rather not fight heavy traffic when approaching the store? A traffic count will give you an accurate assessment of the roads near your desired locations. Having a close proximity to an airport, post office, laboratory or a particular vendor might be necessary to lower your costs or keep an important inventory stocked. If employees need to travel frequently to a certain vendor, being close to that will be important.